AEROFLEX has launched the 3500 radio test set, a lightweight and portable unit designed specifically to test vehicle-based radio systems used predominantly by first responders. 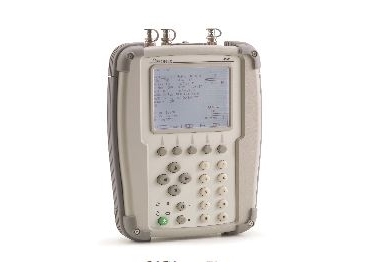 Incorporating the latest technology in rugged design, portability, battery life and high performance, the 3500 allows the user to test all aspects of the vehicle's system - from the radio to the cable and the antenna - with powerful features typically found only in bench-top radio test equipment. With built-in generator and receiver, the 3500 operates from 2MHz to 1GHz. It is available from Vicom Australia.